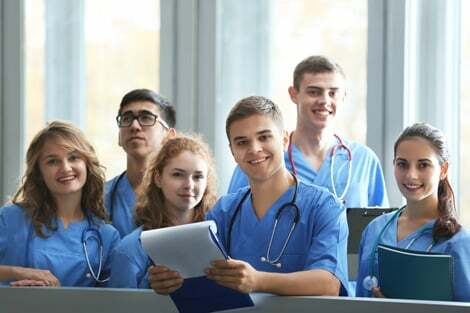 fter a months-long process, you’re finally ready to start nursing school. You did your research, applied to programs, aced your entrance exam, got your acceptance letters and finally enrolled in the right program. But now that classes are about to start, the real work is just beginning. To help you combat pre-nursing school jitters and start the year off on the right foot, try to assemble as many of your nursing student supplies beforehand as possible. If you’re not sure where to start shopping, here is our list of 18 must-have items on any list of essential nursing supplies for students. The first item on any to-be nurse’s shopping list is scrubs, and for good reason: They’re the de facto uniform for nurses and nursing school students alike. 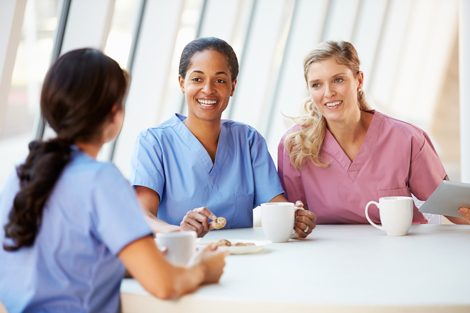 Some schools and hospitals have specific guidelines about what color scrubs you should wear, so check the school’s criteria before you purchase any garments. Once you know what color you’re looking for, you can seek out specific features such as antimicrobial fabric, flattering cuts and vents to help keep you cool. And whatever you do, definitely get yourself some scrubs with pockets: They are indispensable for carrying various nursing student supplies. If you’re not sure what size or style scrub you should buy, be sure to take your measurements so you can choose the most flattering fit. Some nursing schools may require you to wear a lab coat over your scrubs for certain situations, such as during clinicals or in professional meetings, so be sure to check the school’s requirements to see if you need one. As an added bonus, this extra layer will help keep you warm and provide a lot of extra pocket space to stash pens and other items. A best-practice is to have your lab coat embroidered with your name or an emblem so it doesn’t get mixed up with anyone else’s. You might not be able to see your compression socks all the time, but you’ll be grateful you’re wearing them: Compression socks help encourage healthy blood flood and discourage blood from pooling in your feet. This helps reduce your risk of developing blood clots and helps combat the pain and fatigue that can result from walking and standing all day. Compression hose are an option if you need to dress up a bit, or choose compression sleeves — which cover most of the calf but leave the foot free — if you prefer to wear regular socks. Speaking of foot pain, choosing a supportive pair of shoes that fit correctly is equally important for protecting your feet. 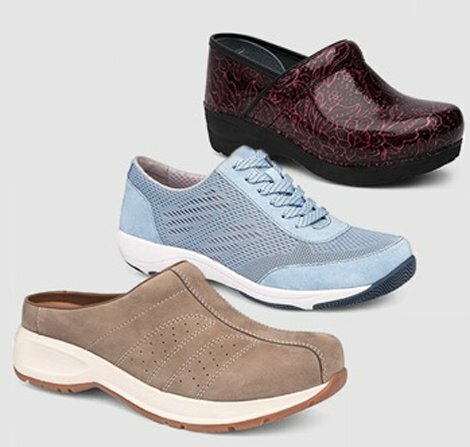 Generally speaking, you can choose a tennis shoe or a clog-style design; options like laces, slip-ons and hook and loop straps are available as well. Tennis shoes can generally be thrown in the wash, while clogs can easily be wiped down and otherwise disinfected. 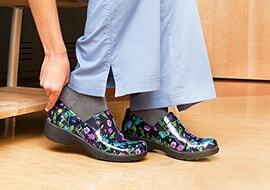 Nursing shoes come in many different colors and materials for all situations, including fabric, leather and vinyl. Whatever style of shoes you opt for, look for slip resistant soles to protect yourself from falls and keep you on a good footing. While a watch might seem old school — doesn’t everyone just check their smartphones now? — it’s a critical tool for anyone working in a hospital or other clinical setting. Many of these facilities ban cell phone use on the job for safety and privacy reasons, so if you want to know what time it is, you’ll either have to hunt down a wall clock or wear a watch yourself. And nurses usually don’t have a spare minute to do anything, especially search for a clock. You should get yourself a water-resistant watch so you’ll always have the time right on your wrist. Badge clips and lanyards don’t just hold your identification card; they can also hold important phone numbers, measurement tools and any other information you need to keep on hand. 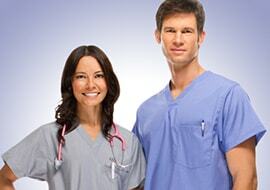 Some nurses don’t like to wear a lanyard because a patient can grab hold of it, but others prefer it. Nursing school is the perfect opportunity to experiment with both clips and lanyards to figure out which kind you like best. Whether you buy a clip or a lanyard, be sure to get a sturdy version, even if it costs a couple extra dollars: You don’t want a badge clip flying apart in the middle of a clinical shift. 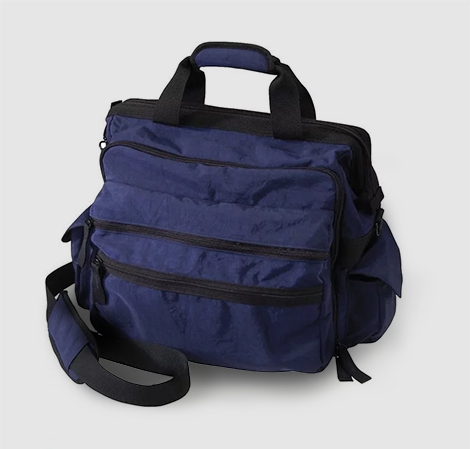 Even if it’s been years since you carried a backpack, it’s time to reconnect with your inner student and invest in a good quality bag that can hold all your books and nursing student supplies for class. Make sure it has room for your laptop, books and whatever else you need to carry, as well as plenty of pockets — just like your scrubs. Double check the straps to see if they’re comfortable to wear, and make sure the weight is evenly distributed. You don’t want to give yourself back problems before clinicals from carrying around all your books, so if you’re prone to back issues, consider a rolling backpack to take the stress off your shoulders. Just like any other school, you’ll need textbooks for your nursing school classes. Textbooks can be rented or bought, so evaluate your budget and scan your syllabi to see how many readings or assignments you’ll need to do in each book to figure out which option makes the most sense for you. Some students prefer the convenience of digital textbooks, which means you’ll be able to carry all your books around on one e-reader, while others find digital screens hard on their eyes and prefer physical books with paper pages. There’s no right or wrong answer — choose whichever textbook options make the most sense for you — but give yourself plenty of time to order them so you’ll have them on hand when class starts. 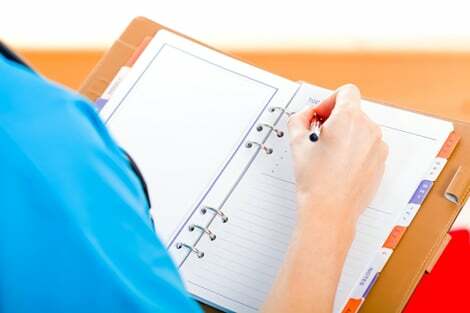 Again, you’ll need some basic old-school supplies such as pens and paper to succeed at your nursing school classes. Some courses dictate what you need for class, so check the requirements before you load up your cart with three-ring binders. You’ll probably want a lot of writing utensils on hand, such as permanent markers, highlighters, and pencils, in addition to notebooks and loose-leaf paper. And be sure to pick up a batch of clicky pens without caps — trust us: Pen caps will disappear like magic during your first clinical, never to be seen again, so head off the problem in the beginning with a solid stock of clicky pens. You need a way to keep track of your schedule and due dates, and putting everything in one master planner is usually the best strategy for keeping on top of it all. Some people swear by paper planners and love having everything laid out in a physical book, while others like the ease of a digital, online calendar — that way if something changes, you can simply move the event rather than crossing it off and rewriting it. Do whatever works for you, but don’t forgo a planner entirely, even if you’re not that keen on planning ahead in your personal life. You’ll regret it once you miss that quiz you forgot to write down. Every person’s study style is as unique as her fingerprint, so figure out what works for you and stick with it. Some people like color coding their notes, while others prefer to make flashcards. Still others learn better online with digital quizzes and interactive resources. If you find yourself struggling in a class, don’t hesitate to purchase a study sheet or guide book on the subject to help reinforce lessons from the classroom. And as you near the end of your time in nursing school, study books for the NCLEX exam will become an absolute must, so order them plenty of time ahead so your preparation won’t be rushed. 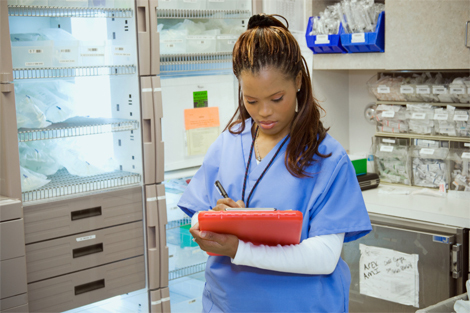 You’ll need a way to corral all the papers and pens you’ll be carrying around during clinicals, and a nursing clipboard is a convenient, compact solution. 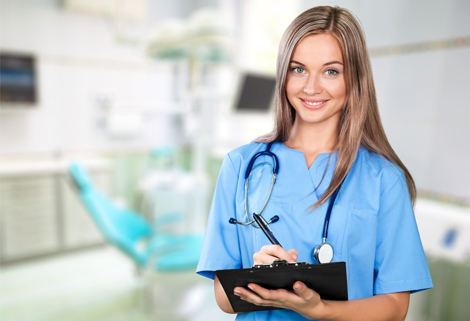 Depending on what style you get, the nursing clipboard may be a basic flat piece of plastic or wood, or it may come with a thicker base that opens so you can store more papers inside it. While you can get a plain clipboard, special nursing clipboards come emblazoned with charts and other handy references that can be really helpful to keep at your fingertips during clinicals. Plus, since they’re attached to the clipboard itself, you never need to worry about accidentally leaving them behind. Any medical professional who examines patients can’t do good work without a stethoscope, which allows you to listen to the heart, lungs, bowels and many other body parts for signs of irregularity. You’ll use your stethoscope throughout nursing school and beyond into your practice, so if you can afford to get a high quality one from the start, such as a Littmann stethoscope, do so to save yourself from having to purchase a new one in just a year or two. Make sure to also add engraving to your stethoscope so it’s always identifiable from your first class to when you start your first job. A close runner-up to the stethoscope in terms of necessary medical supplies, the blood pressure monitor is equally important, as it helps clinicians measure (you guessed it) blood pressure. There are many types of blood pressure monitors, also called sphygmomanometers, including manual and digital, so do your research beforehand to figure out which type you prefer, as well as how to properly operate it. It may look like a pen, but a penlight serves another purpose entirely: This powerful mini flashlight helps you assess pupil response, examine the mouth and throat and check wound areas. Given its small design and the clip at the top, a pen light is extremely convenient and lightweight to carry around in the chest pocket of your scrubs or lab coat, right next to your real clicky pens. You never know what medical materials you might have to cut as a nurse: medical gauze, dressings, bandages — the list goes on. This makes nursing scissors one of the simplest and most inexpensive yet critical nursing supplies for a nursing school student. You might also want to purchase some medical tape and gauze to have on hand alongside the nursing scissors. Just like you need a backpack for your nursing student supplies, you’ll need a bag for your nursing supplies. 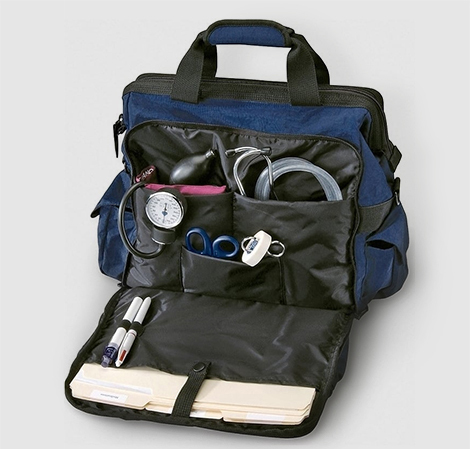 This handy nursing bag makes it easy to carry everything you need for clinicals, including your stethoscope, blood pressure devices, scissors, gauze, bandages and more. Look for a hard-surface bag that can be easily disinfected and that offers plenty of pockets so you can stay organized and easily lay your hands on whatever item you might need in a hurry. Given their 12-plus hour shifts, nurses are frequently tired and sleep-deprived, and the life of a nursing student is no different. Sleeping through class is never a good idea — and sleeping through a clinical is even worse — so invest in a quality source of caffeine to help get you through the hard days and nights. While it’s important not to become too dependent on caffeine, a cup of coffee or two a day can make a significant difference in your energy level and alertness, especially if you only use it occasionally. 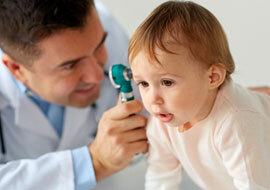 No matter how old you are, nursing school is an exciting step in your professional journey as a nurse. With the start of a new semester fast approaching, use this list of essential nursing student supplies to make sure you have everything you need on hand before the first day of school.